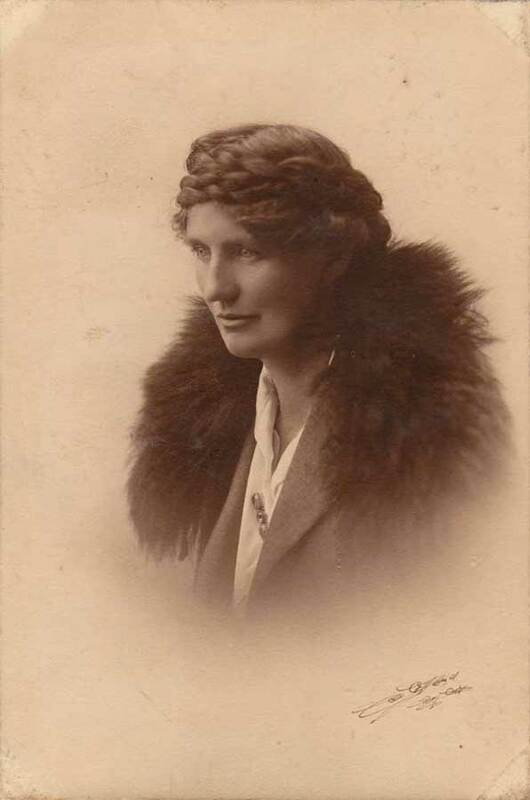 By the time this photograph was taken, probably around the time she entered national politics, Elizabeth McCombs had a strong record of political achievements on behalf of women. Married to James McCombs, a member of parliament from 1913, she was endorsed as a parliamentary candidate by the Labour Party in 1928. She became New Zealand’s first woman MP, entering Parliament in 1933.